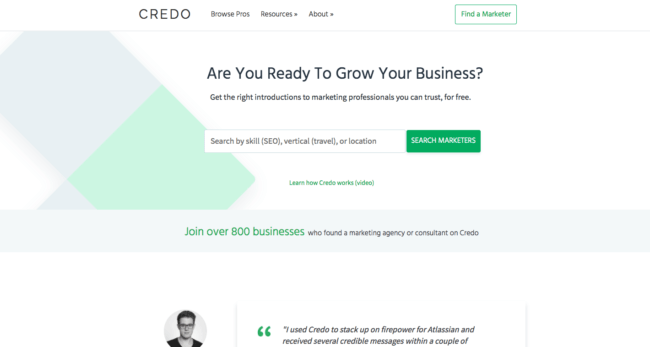 Search is live on Credo! Over the last couple of years I’ve learned a valuable lesson in building a product – the time is never right but eventually you’ll find the time to build what you should. 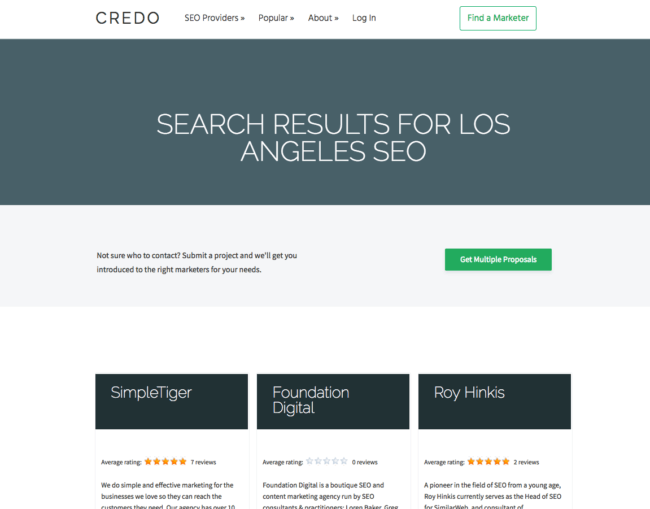 This has applied time and time again to Credo, and last evening I pushed live a change that I’ve been wanting to make for a long time – site search. 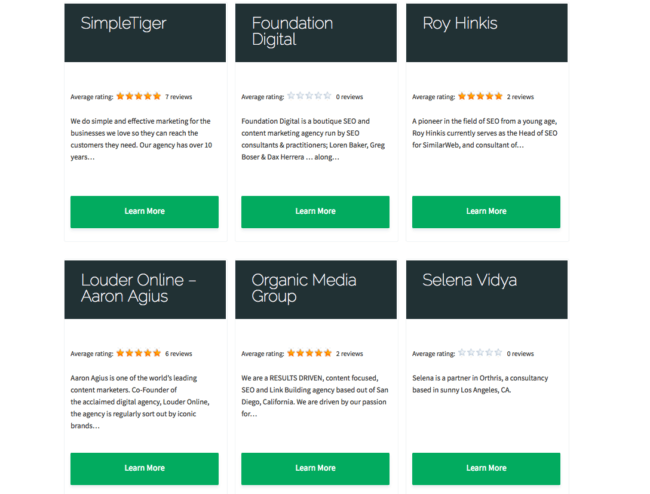 I’m an SEO by training, but over the last couple of years I’ve had to become a much more well-rounded marketer and business person. Start conversations and eventually hire someone. I feel like I’ve done 2 and 3 pretty well, though always working to make these better. But the site was missing a key part of the equation – research. With search, this is finally possible. Instead of just trying to force people to go where I want them to go, and thus experiencing SUPER high abandonment rates on conversion pages, I need to allow them work their way through the site on their own. Seems simple, but it’s actually a big mindset shift that I’ve finally realized after doing some customer research and speaking with some conversion experts. I know we’ll iterate on this. I know it’s not perfect. But it’s better than what I had before, and I’ve annotated my Analytics and am excited to see what this does.